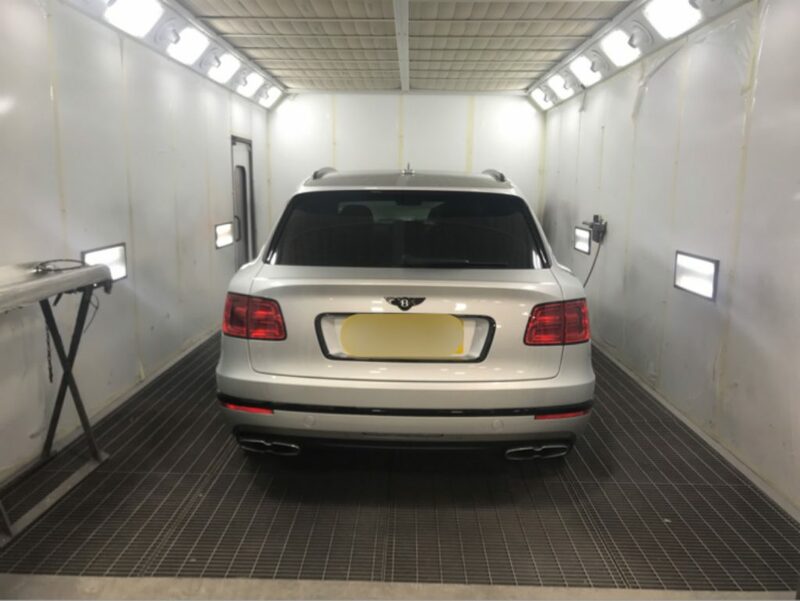 With Drytac products, you can transform a shop in a matter of hours – not days! 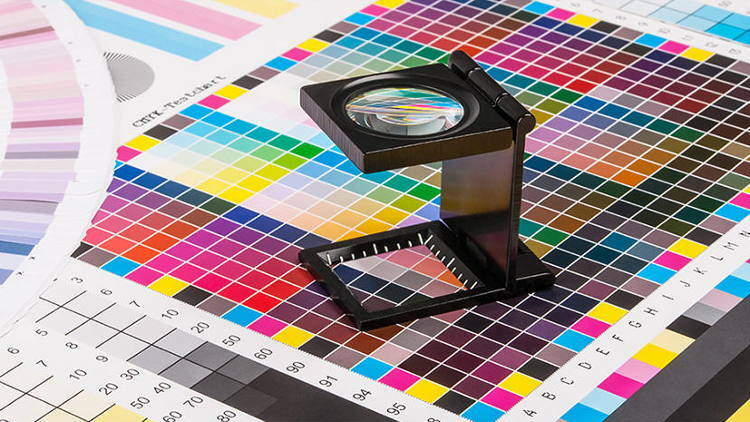 Taking place across six halls of the Messe Munich in Germany from May 14th to 17th, FESPA Global Print Expo 2019 is the premier professional wide-format print exhibition in Europe, covering a large range of industries and applications. As such it is the ideal environment for a presentation of Drytac’s extensive product portfolio. 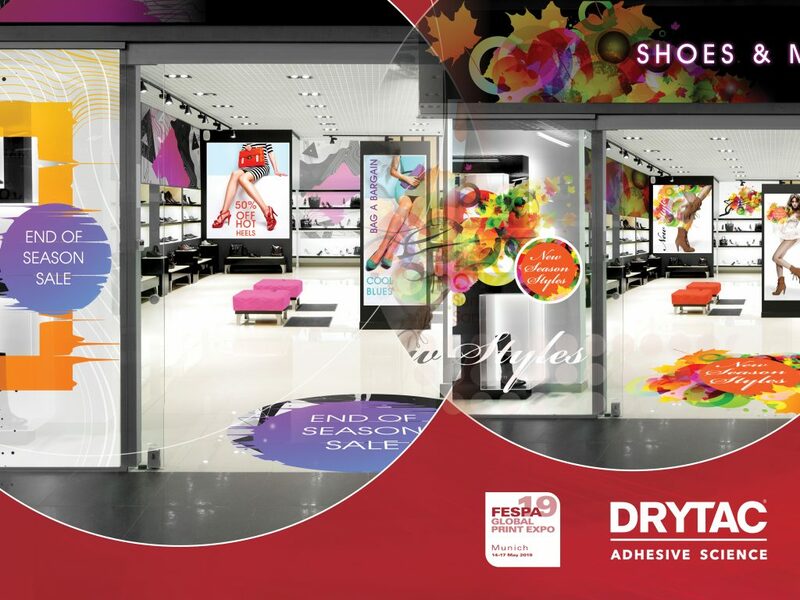 Delegates will be able to see Drytac SpotOn Floor 200 specialist floor media in use across the show floor – literally, as it will be used for the official FESPA floor graphics – and an impressive selection of Drytac products in four spaces on the Drytac booth (Stand A5-G40). These four distinct areas will comprise an application space to show how Drytac products are used for real-world projects; a retail shop area with live demonstrations of the graphics being changed each day; an interior decor gallery; and a hospitality zone with food and beverage applications. Drytac ReTac Textures, a stunning range of embossed wall graphics products, will also be put to creative use in Printeriors 2019, FESPA’s interactive visitor experience displaying interior and exterior decor applications. And at a faster pace, Drytac Polar Cast film will be used by OKI for its live car wrap demonstrations (Stand A5-F10). In addition, HP (Stand A5-F30), Epson (Stand B5-G10), Roland DG (Stand A5-H10) and Ricoh (Stand B4-K31) will all feature Drytac products and media on their booths. 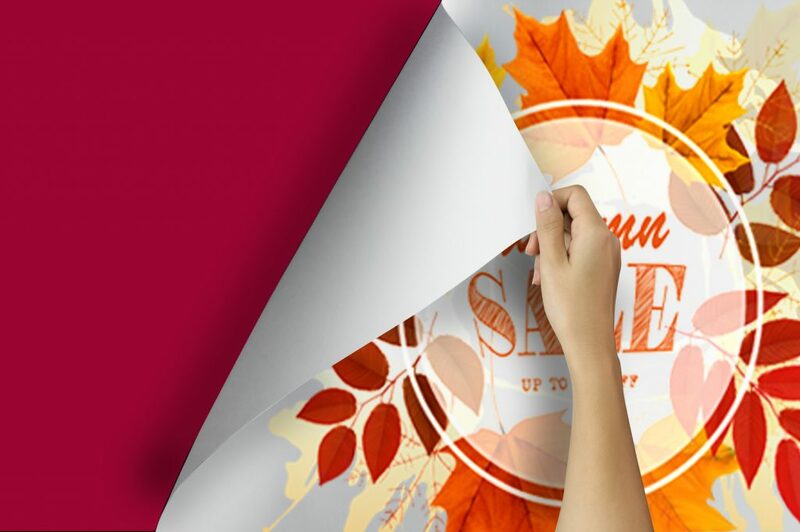 These leading print manufacturers choose Drytac materials for their quality and application-specific features, so this four-pronged showcase is the perfect opportunity for visitors to experience Drytac products with several popular technologies and workflows. FESPA visitors can keep up to date with Drytac via its social media platforms and meet the team at the booth (Stand A5-G40). 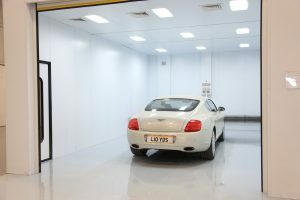 For more information on Drytac’s products and services, please visit www.drytac.com. For further details on FESPA Global Print Expo 2019 or to register to attend, please visit www.fespaglobalprintexpo.com. To get a free pass – click here and enter code FESD901. A key part of the ISA International Sign Expo is the Lounge and Learn free educational program. 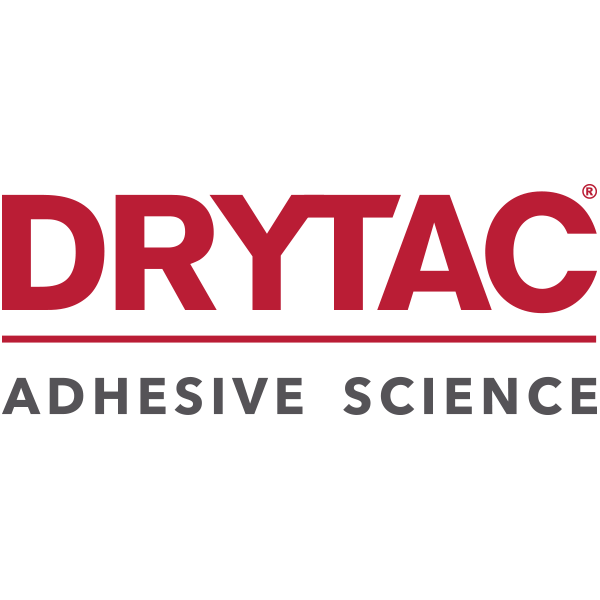 On Wednesday April 24th from 1pm, visitors are invited to join Drytac’s Global Product Manager Shaun Holdom and Territory Sales Manager Dennis Leblanc for an essential learning session. Adhesives for Retail Graphics, the 30-minute express presentation explains why branding and graphics are crucial to reaching customers in a retail environment – before they even interact with a product or sales staff member. Using the proper media for the specified job can make a big impact as well as saving time and money, and Drytac specialists Shaun and Dennis will explain the dos and don’ts of this application. In addition, Drytac is partnering with several print technology manufacturers and distributors who are exhibiting at ISA International Sign Expo, allowing visitors to see Drytac products in use across the show floor. 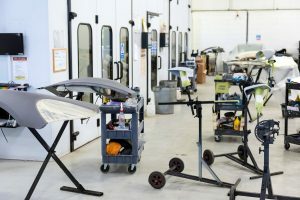 This will demonstrate the compatibility of Drytac ranges – including ViziPrint, SpotOn, ReTac and Polar – with a variety of different printing technologies and applications. Regular updates will be posted on Drytac’s social media platforms prior to and during ISA International Sign Expo, and on those of Drytac’s partners. If you wish to schedule a meeting with Drytac at the show, you can do so by following this link: https://www.drytac.com/isa-sign-expo-2019-las-vegas-24rd-26th-april-2019/. In addition to window, wall and floor graphic media, laminating films and mounting adhesives, Drytac’s key product areas include high-performance tapes, industrial adhesives and durable labels. For more information on Drytac’s products and services, please visit www.drytac.com. 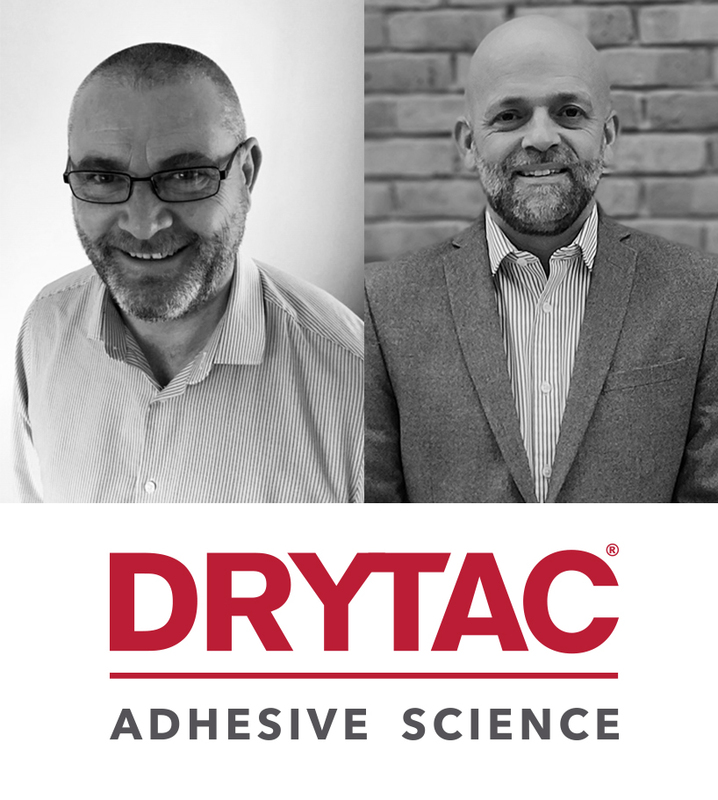 Ian Farrand and Dave Newbery will oversee Drytac’s business development in the north and south of England respectively, with Ian based in West Yorkshire, and Dave in Essex. The appointments have been made to support Drytac’s dealer network, which sees Perfect Colours, Soyang, Granthams, Sabur and CSL Digital join existing sales partner Antalis to significantly expand Drytac’s distribution channels. On Ian’s new appointment at Drytac, Regional Sales Manager Ian Farrand comments: “Having worked in distribution for the last 25 years I am thrilled to have joined Drytac, a leading manufacturer of self-adhesive coated products. I am looking forward to my new role of Regional Sales Manager where I am extremely keen to grow the business for Drytac in the north of England, and feel that my years of experience and knowledge will be invaluable. His counterpart Dave is already very familiar with Drytac products having worked within the industry – enabling him to hit the ground running in his new role. He starts his new position with immediate effect. 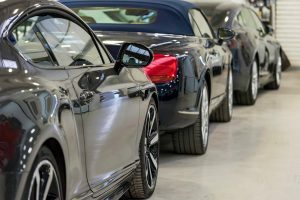 Drytac’s key product areas include window, wall and floor graphic media, laminating films and mounting adhesives, high-performance tapes, industrial adhesives and durable labels. For more information on Drytac’s products and services, please visit www.drytac.com. Bristol, UK, April 2, 2019: Drytac®, a leading international manufacturer of self-adhesive materials for the large format print and signage markets, is delighted to announce it has appointed new specialist distributors and resellers to significantly increase its sales channels in the UK. 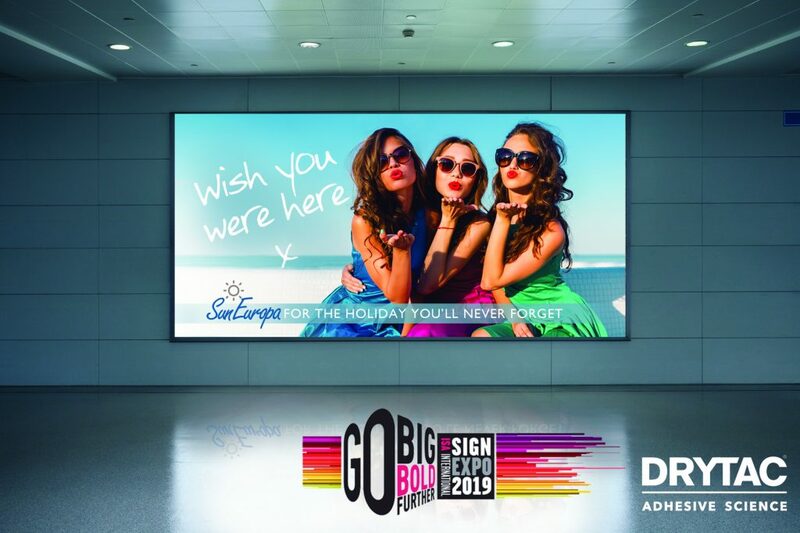 Bristol, UK, March 27, 2019: Drytac®, a leading international manufacturer of self-adhesive materials for the large format print and signage markets, will be presenting a number of its latest media innovations at the forthcoming Sign and Digital UK exhibition.